Looking for inspiration, look no further. Muse Event Center offers what you need for your wedding, corporate event, fundraiser or social gathering. 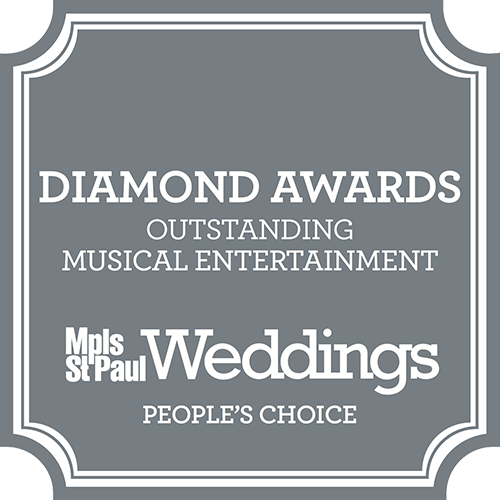 Located in downtown Minneapolis, this venue is located conveniently to make your event a high-quality and memorable experience for everyone. Take a virtual tour of all three floors of their available meeting spaces by visiting the Muse website. Weddings can be hectic, but they don’t have to be here. Muse’s on site bridal suite means that the wedding party can get ready with no rush. The ceremony and reception can all be held under the same roof. Trained staff can help transform the room after the “I do’s,” to have a seamless celebration. With concert quality, audio and visual equipment backed by a tech-crew, toasts, dancing, and slideshows will all be the highest clarity available. 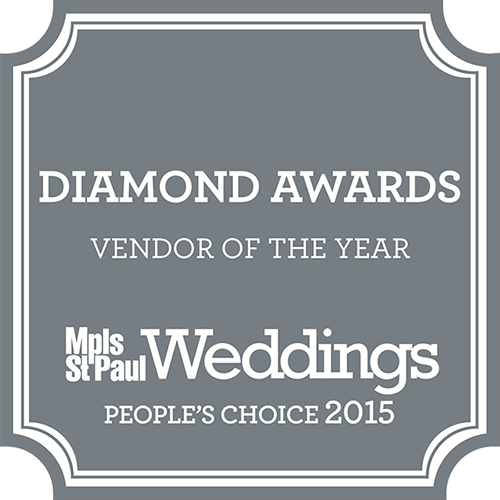 If the crew doesn’t have what you need, Muse partners with hundreds of local vendors to ensure your wedding is perfect. Muse’s on-site catering, CRAVE prepares dishes fresh, and the pastry chef looks forward to baking and decorating the wedding cake of your dreams. A bartender and full-service bar is at your convenience to create splendid cocktails and provide your guests with a selection of local brews. Corporate events can maximize their potential here. Whether you’re looking for a retreat in the Club Room or a Casino Night in The Loft, Muse can provide the accommodations. Plus, with televisions and projectors on-site, branding can be passive and subtle. This way, the focus can be on fun. No need to compromise the budget, CRAVE catering offers flexible food options. Muse is also conveniently located near several excellent eateries. Non-Profit organizations need not be intimidated by Muse’s space. They love to work with not-for-profits to create unique and personalized fundraisers for any budget. Family friendly and black-tie affairs are all possible here. Concert, dance party or laser tag? Let Muse be the site for your next social gathering. With on-site moveable staging and dozens of floor plan design options available, your next social event will be fantastic!